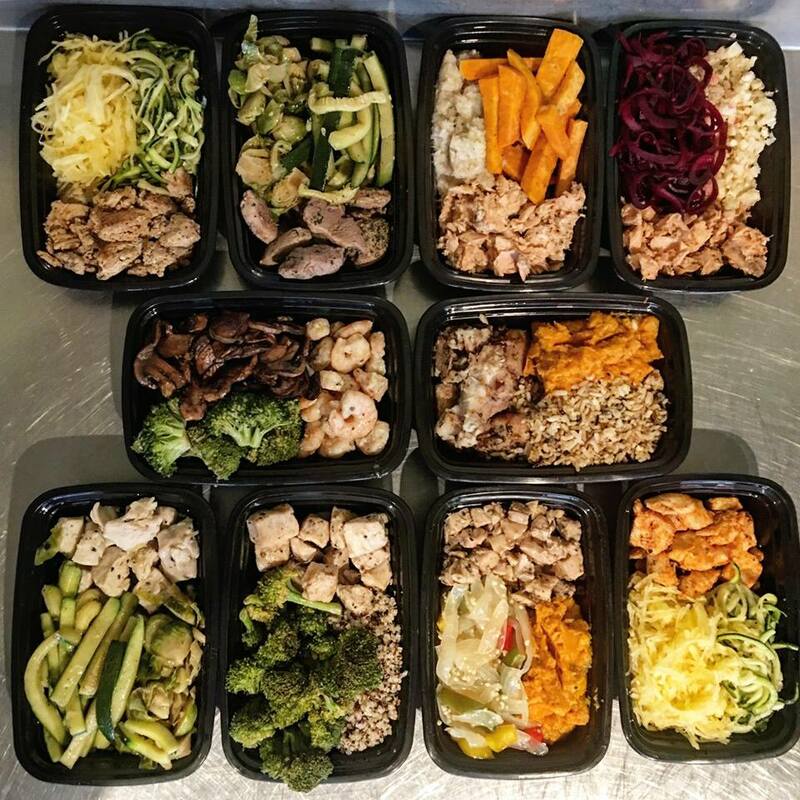 ThisFitFuel proudly handles large orders and catering. Whether you need fuel for your sports team, athletic events/competition, or you healthy conscious office! We have you covered. Call us of special catering pricing and more information! If you are ordering in large quantities, whether for your gym or for the family. We provide discounts to keep our meals affordable, so you can get the fuel you need. If you order 12 meals, you get 50 cents off each meal! Just use the code : 12FUEL at checkout. If you order 20 meals, you get 75 cents off each meal! Just use the code : 20FUEL at checkout. If you order 28 meals, you get $1.00 cents off each meal! Just use the code : 28FUEL at checkout. If you order 56 meals, you get $1.50 cents off each meal! Just use the code : 56FUEL at checkout.